Performers Directory | Visit Russia in Arizona! The Russian music, dance and song ensemble Barynya, established in the year 1991 in New York City, is a world renowned group that enjoys exalting stature as the premier Russian folk ensemble outside of Russia. Barynya presents Russian, Cossack, Ukrainian, Jewish and Gypsy Roma traditional dancing, music, songs, and virtuoso performances on instruments including the balalaika, garmoshka (Russian folk button accordion), balalaika contrabass, bayan, Gypsy guitars, domra, violin. Barynya has been invited to perform at some of the most prestigious cultural venues in the United States, including Carnegie Hall in New York, the National Constitution Center in Philadelphia, the Smithsonian Institute of America in Washington D.C., the United Nations in New York, and the Russian Embassy in Washington D.C.
One of Russia’s most recognized harpists and now one of Arizona’s most requested wedding harpists. Alla is known for playing some of the most beautiful harp music in the world. Alla specializes in weddings and other events in need of fine harp music. She is also recognized as one of the Arizona’s leading harp instructors and authors of instructional books. 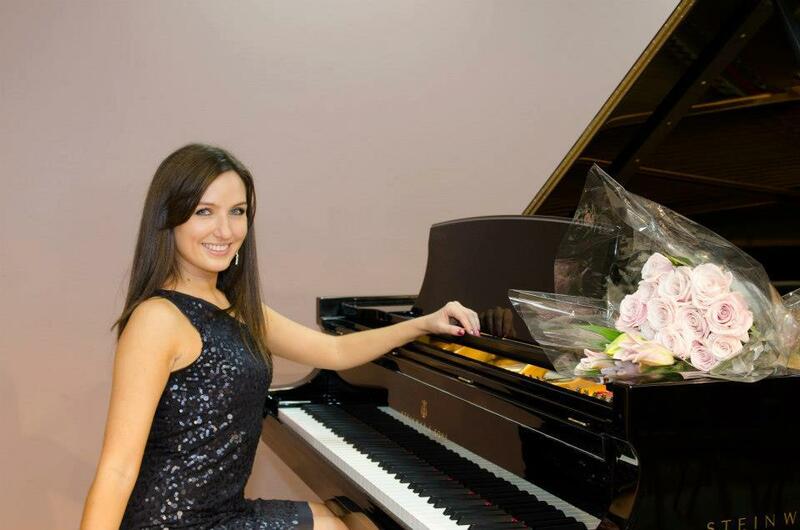 Luba is a very talented and well rounded musician with international training in many areas of the arts including dance, vocal, piano, performance. She has received many awards throughout her schooling at one of most prestigious music colleges in Moscow, Russia. Luba’s service offerings are not only limited to that of Piano Teaching. Luba is available for weddings, performances and other events. Traditional Old & New World Folk Songs & Fables: Russian, Ashkenazi, Israeli, Sephardi, Spanish, French & other cultures from family heritage.